After a long day of exploring Koh Samui, we could all relax a little and unwind with a drink – or two. Join us at Stacked Burger Samui and enjoy our GIMME FIVE beer promotion! 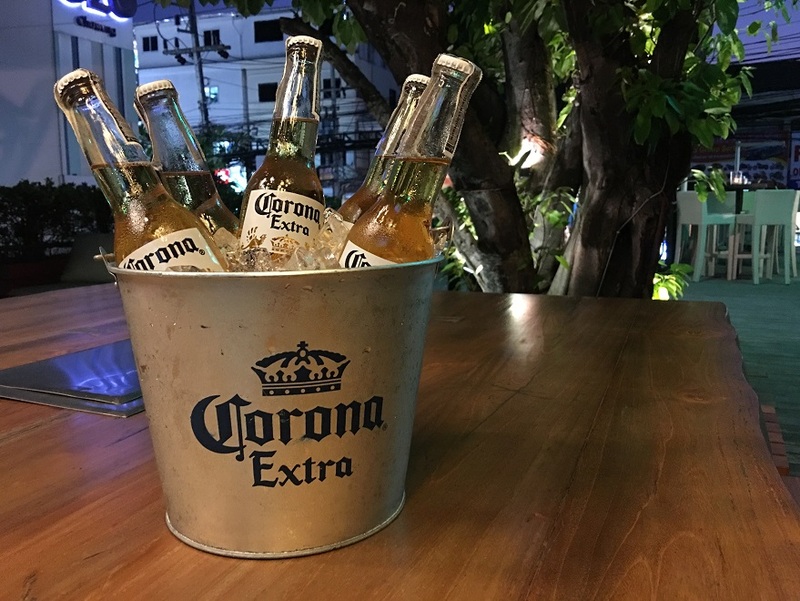 Buy 4 and get 1 FREE bottle of Corona served in a cool ice bucket. All prices are subject to 7% VAT. Terms and conditions apply.